"I want you to be motivated in your life, have positive movement in your life, and build the greatest momentum towards success in your life!" Creative, Fun, Humble, Radical, God-Centered, and a WINNER are all words to describe Pastor Marvin. Pastor Marvin believes that everyone is a winner. He is called to minister to those that are from all walks of life that need encouragement to go on and find the good out of life. With this message of hope, his ministry has shaped the hearts and mentalities of many. 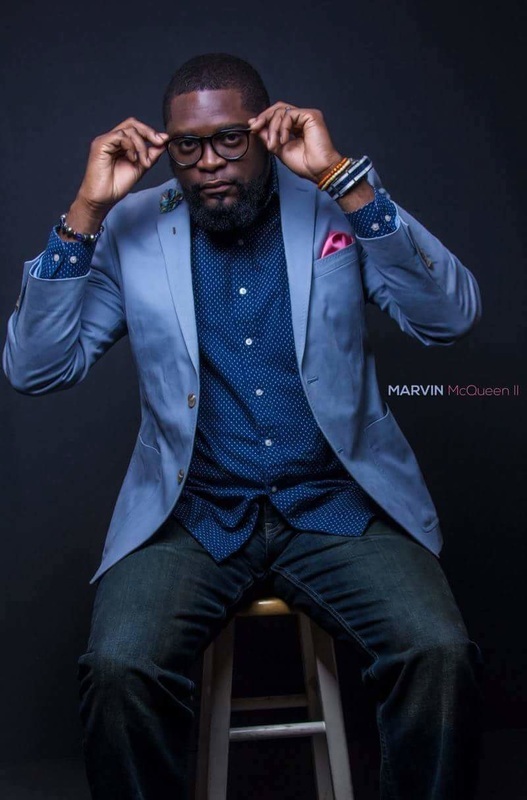 Pastor Marvin is a leader, trailblazer, and a trendsetter in ministry excellence. He believes that every gift or talent that people possess is very important to the kingdom of God. He is the son of Dr. Marvin A. McQueen I and Lady Kathy McQueen, and he honors his parents for providing a strong godly foundation in his life. Pastor Marvin accepted his call to preach, ordained, and served as Youth Pastor of First Missionary Baptist Church in 2003. In July 2005, He began his pastorate in Lawtey, FL. He also was the founder and senior pastor of Unity Fellowship Church in 2008. He has preached in many conferences, conventions, and churches around the United States. He is always humbled by each experience and opportunity God allows. He is the Pastor of First Missionary Baptist Church of Jacksonville Beach, FL. He holds a Bachelor degree in Business Administration from Concordia University and a Bachelor in Theology and Biblical Studies from Branston University. He is a Life Coach and Motivational Change Consultant. He is the author of 3 great inspirational books entitled "There's A Winner In You" , 30 Winner Motivational Moments" and "Yes, There's HOPE". Pastor Marvin is married to the lovely Coretta McQueen (Lady C). In their union together, they have 3 beautiful children, Marvin III, Sean, and Cianna.